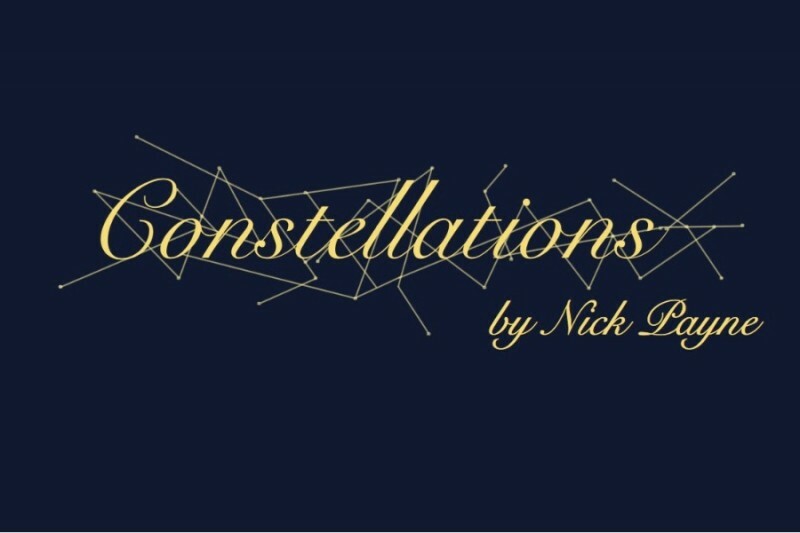 CONSTELLATIONS by Nick Payne is looking to open on June 30th 2016 in Austin, TX. The money that we are asking for will go to Venue fees and any other costs on the production. We hope to get all the money together by the start of June 2016. This play is amazing, sophisticated, touching and, above all, unique. I hope to bring some amazing theatre like this to Austin. To be able to share an incredible story like this and to show some great art in my hometown would just be so surreal. Thank you so much for your help, support of the arts, and generosity! We start tech rehearsals tomorrow and we open on Thursday! Have you donated yet? What day are you going to see the show?? So happy to say that we are over halfway to our goal! Thank you so much to everyone who has donated so far, we all greatly appreciate it. Please keep continuing to donate before we open on June 30th at 7:30 pm! Happy Friday everyone! 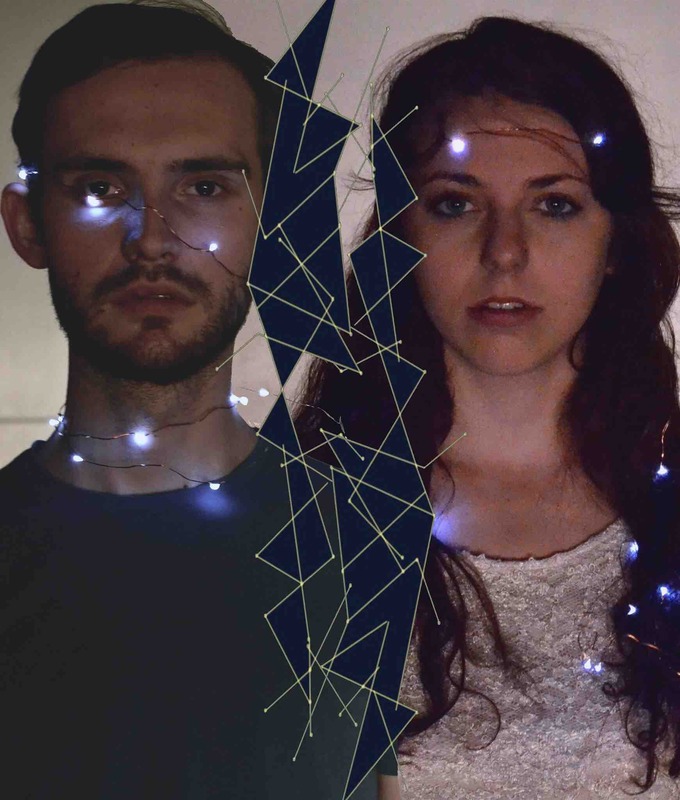 If you haven't checked out the go fund me page for the show I am directing this month, Constellations, please do and consider donating! All the money raised will go to venue fees. Thank you! Happy Sunday! We are almost halfway to our goal so if haven't already donated give the page a glance over. The money raised is all for venue and licensing fees. Thanks y'all! Go Trace and Company. So proud of you guys!! Fantastic! I cannot wait to experience this magic! Trace, I heard about your wonderful talent and fantastic play! Wish I could attend but will be out of town. Best of luck to you and congratulations!